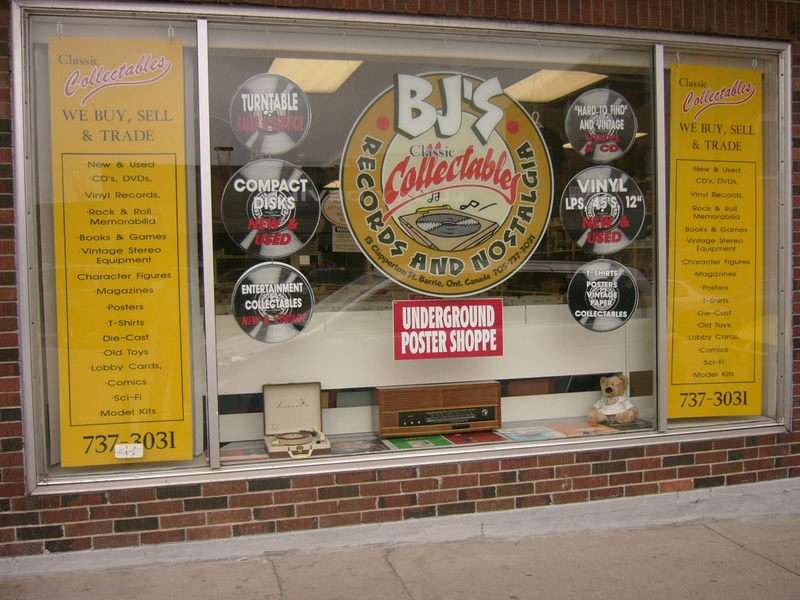 Bring in your LPs, CDs and Collectibles during listed hours. Meter Parking in front of store Monday - Friday with free on street parking throughout Saturday and Sunday. We are also less then two blocks away from the Downtown Barrie Bus Station.